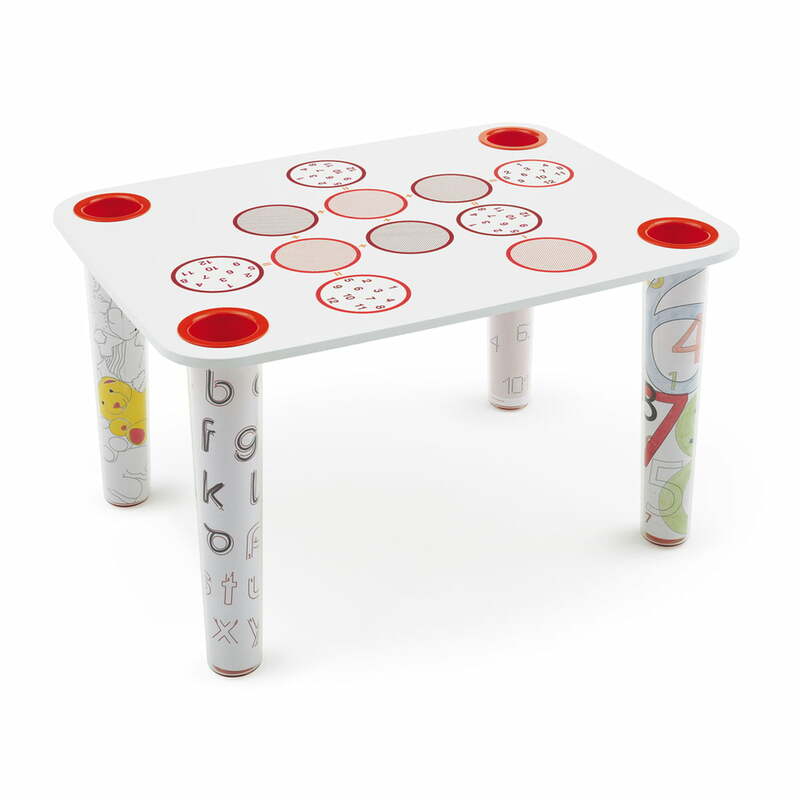 "The little brother of the big Flare..."
Little Flare is a table for children to paint and design individually – for a unique and unmistakable look. You can paint Little Flare together with your kids if you like or decide for one of the two prefabricated table top motives of the creative studio " el ultimo grito". 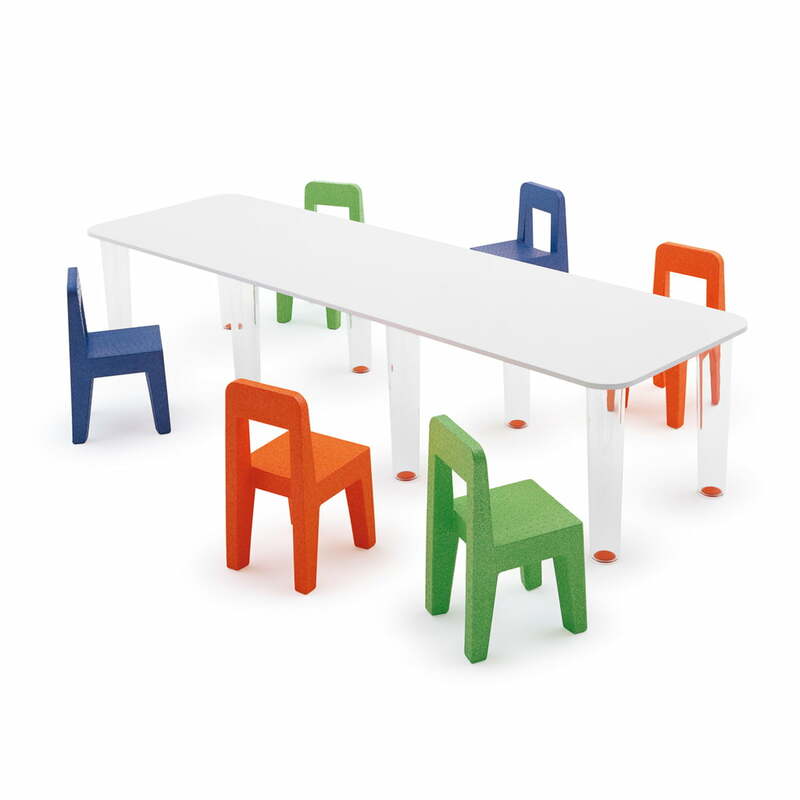 In any case you will get a table which is perfectly suitable for kids, thanks to its optimum height, robust and high quality material. It leaves nothing to be desired. 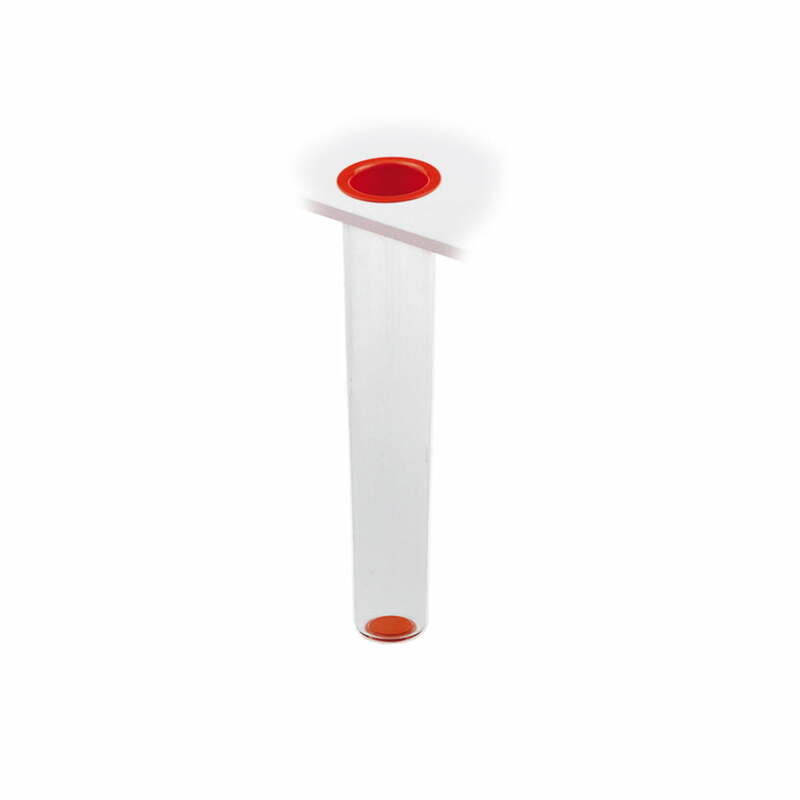 Optionally, you can also buy your Little Flare with pen-holders- built into the tabletop. 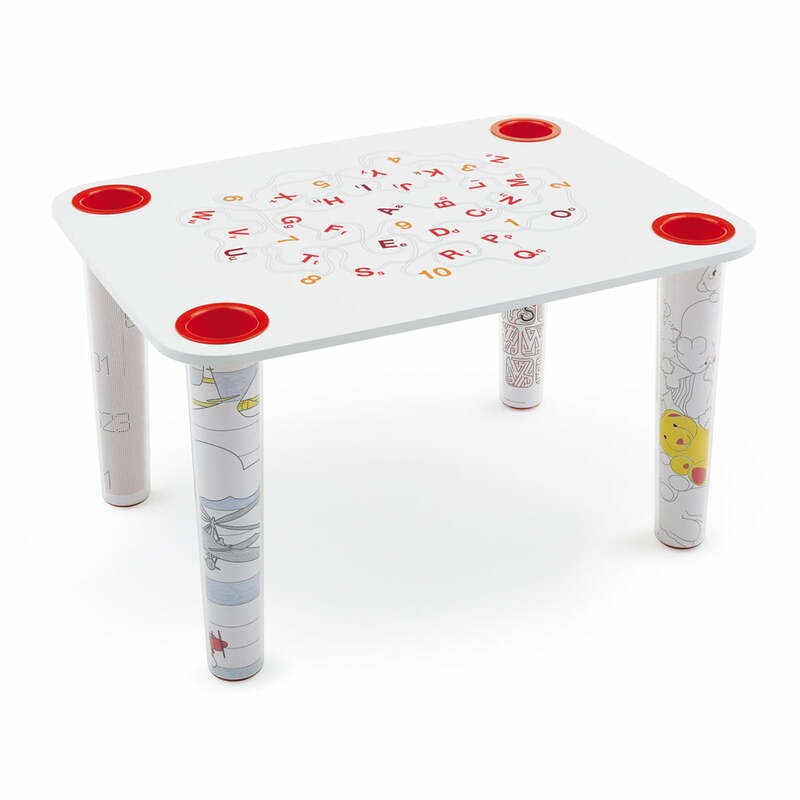 With the Little Flare Magis - me too has been offering a children's table which encourages the development of children's creativity and imagination since 2005. The table created according to the design of the renowned Dutch designer Marcel Wanders is suitable for both kindergarten and private homes. In combination with the Seggiolina Pop children's chair, Little Flare is a brilliant solution concerning children's furniture.